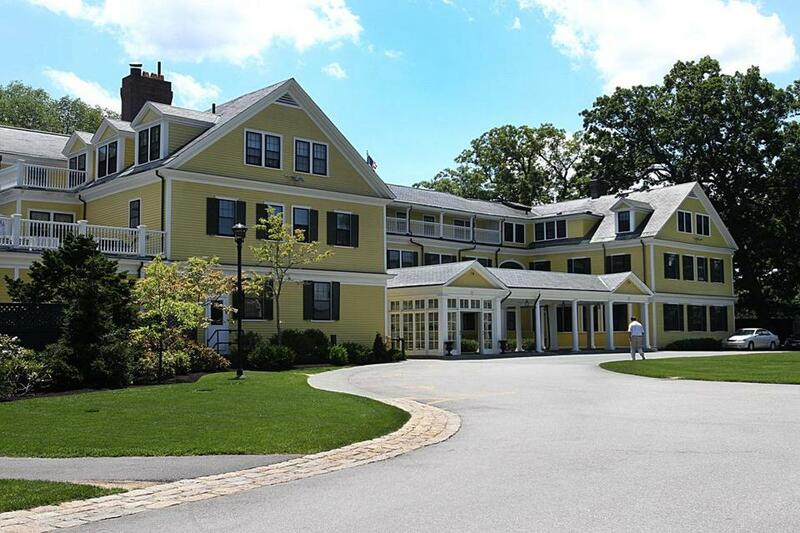 One proposal would call for Tom Brady to reapply for membership at The Country Club in Brookline after he retires from the NFL. It could be a while before Tom Brady and Gisele Bundchen are allowed to join The Country Club in Brookline. We’re told the super exclusive club is in no hurry to admit the glamorous couple, whose application to become members was first reported by the Globe a few weeks ago. The problem is that the 133-year-old institution prizes privacy and discretion, and the Patriots QB and his supermodel spouse, whose Brookline mansion abuts the golf course, attract the kind of attention that the millionaire members of the courtly club typically detest. One option being mulled is tabling Brady’s application and asking him to reapply when his playing days are over in two or three years. But some members we spoke to think the club should just make a decision now. They say Brady and Bundchen will not become invisible after Brady retires. “That sort of celebrity doesn’t just wash off,” one member told us. Established in 1882 as an equestrian and social club, with golf added a decade later, The Country Club of Brookline — or TCC — currently has 1,300 members. The club has a well-earned reputation for being exclusive — some would say exclusionary — when it comes to its members. Consider this: No Jews were admitted until the 1970s, no women (as full members) until 1989, and no African-Americans until 1994. In his memoir, “A Reason to Believe,’’ former governor Deval Patrick revealed that he and his wife, Diane, were rejected by The Country Club. All TCC applicants must be sponsored by two current club members and provide the admissions committee with testimonials from seven other people with whom the applicant has a personal relationship. Applicants also have to schmooze with members of the admissions committee at a cocktail reception held at the club. Applicants’ names are circulated among all the members, but the admissions committee ultimately decides.